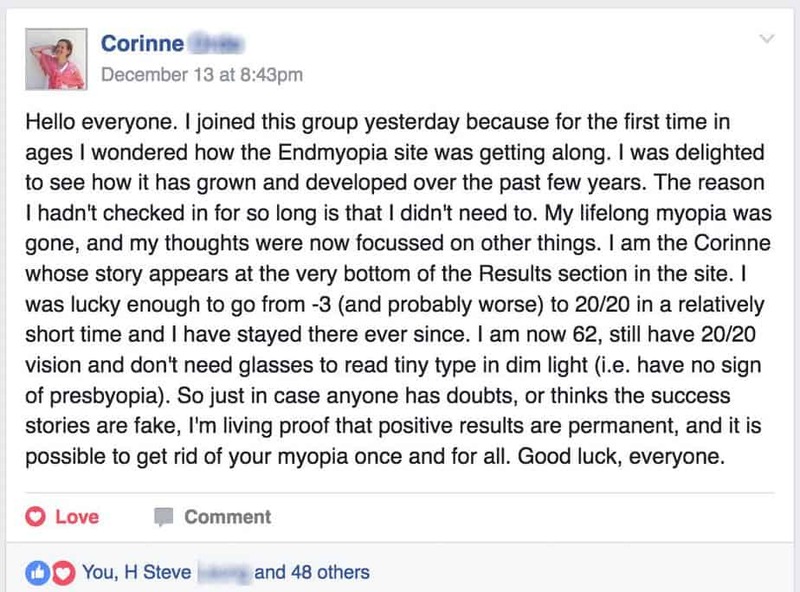 There are various vision boogeymen that you know we here @endmyopia consider to be vastly overrated. Astigmatism is one of them. Astigmatism isn’t even a thing, seriously. (ok it’s a thing sometimes, but far, far far more rarely than most optometrist will sell you lenses for) We have a whole astigmatism section here on the blog. Nothing reverses faster than astigmatism, and I scoff every time I hear anyone in the business ‘diagnose’ it. Get the f’ outa here, with selling us astigmatism correction, seriously. Presbyopia, another one of these sales opportunities. I try to keep my mouth shut on the subject since it’s a big one and we’ve got already plenty on our hands just talking myopia. But, indulge me for one short paragraph and a casual non-scientific observation: The richer and more optic-shop-infested a country, the more I see people with presbyopia. Reading glasses everywhere. The less fancy the locale, the fewer people with presbyopia. I seriously and routinely spend time in places like Vietnamese fishing villages, watching 80 year old women thread needles, no reading glasses to be seen anywhere. 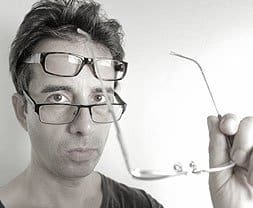 Nobody ever seems to have presbyopia anywhere, where there aren’t lens-locusts selling reading glasses. That’s all I’m going to say about that. But hey. E-mails, kittehs. Ever increasingly, I’m just the host and it’s your contributions that make for blog-worthy content. 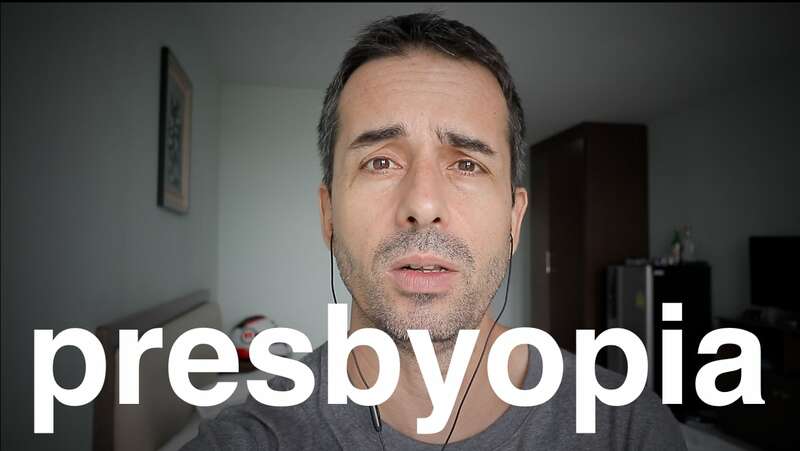 I did say I’m done saying things about presbyopia. 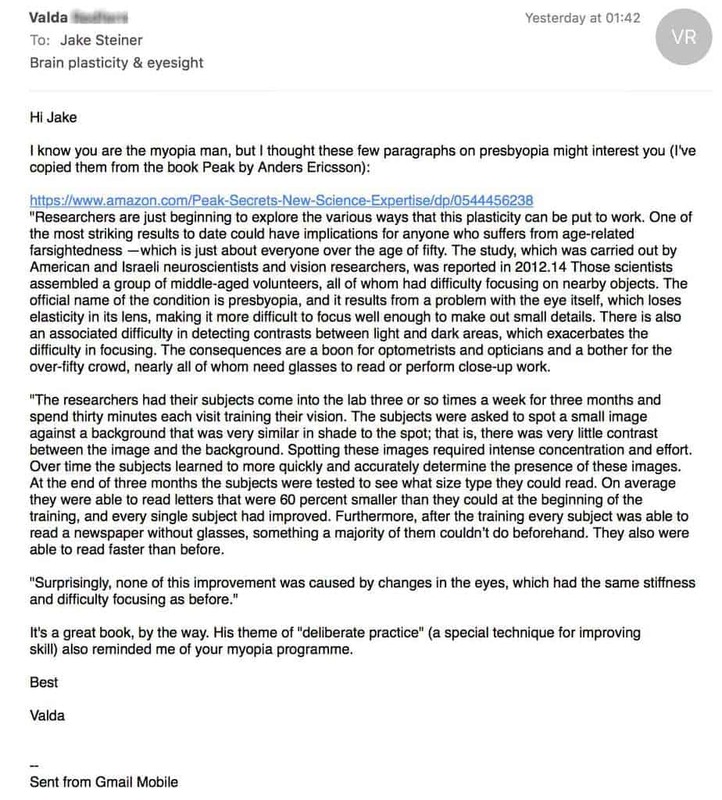 So that means if you’re curious, you may have to type the link into your browser and head over to Amazon and do your own sleuthing on the presbyopia topic. Or ply me with lots of comments and thumbs ups and whatnots over on the Youtubes, to get me to talk more.